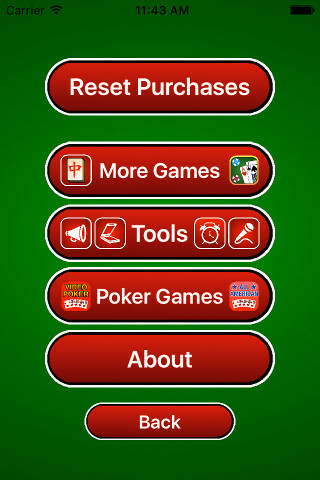 Enjoy the essence of classic solitaire, also known as Klondike or Patience on your iPhone or iPad. Klondike Solitaire is the most popular solitaire game in the world. Play the timeless card game with the classic feel. Experience the clear and easy to read cards, hand picked sounds and the simple and quick animations. Simply drag and drop a card to move it. 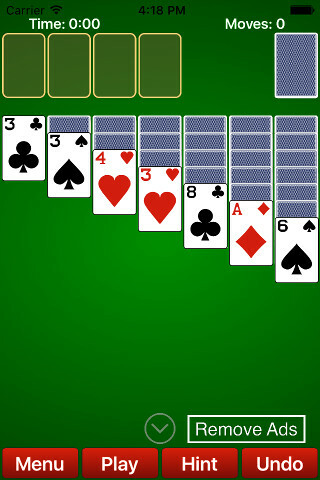 Solitaire is a universal app, playable in the best resolution available for each iOS device. 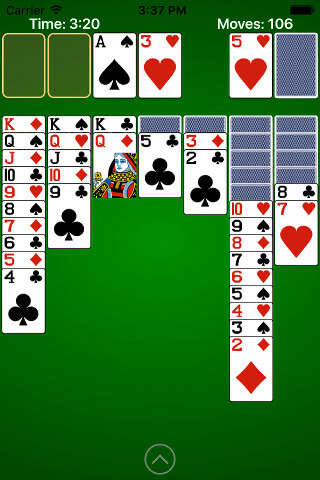 Download this Solitaire game today!